Youth Art Month is observed nationally each March to emphasize the value of art education for children and to encourage public support for quality school art programs. It is hosted each year in Huntsville by The Huntsville Museum of Art’s Museum Academy. From CMS we had our own Ava Lench's art work displayed in the program. 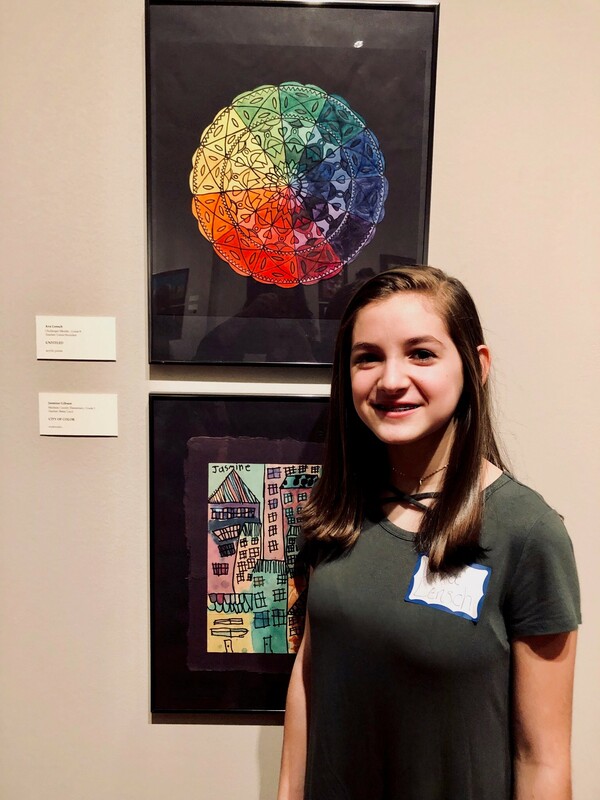 Ava has enjoyed art at CMS and Mrs. Hunziker has done a fantastic job working with Ava to help her create this artwork.